What’s the title of the music? I got this song in my head for like 3 days! Hmm.. I wonder why no one wanted to cosplay as one punch man???? 1:30 I was waiting for a Krul!! 3:06 Kagura – cherry witch? 3.06 is she tomoe’s girl ver. 0:52 who is she cosplaying as? 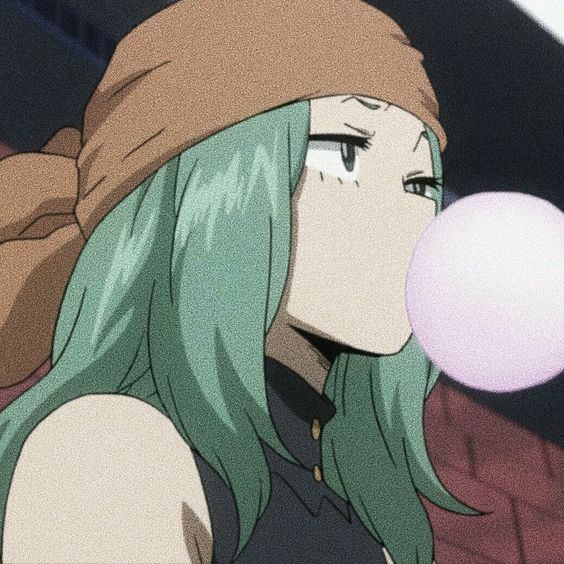 I have a soft spot for Juvia. I like every cosplays of her. Omg What is the name of the character 0:55 ??!! Went to a convention in October and there was a 11-year-old cosplaying as Shiro from No Game No Life, offering free hugs. 0:24 I WAS DEFEATED BY HER SKIRT!!! J’adore les mangas. Mes j’aime mieux les manga. 2:06 IS AMAZING!! who is the cosplayer?